After He finished His exquisite expanse of earth and sky, He added one more living form called “man.” Adam and Eve were created to have friendship with God and He conversed with them in the Garden of Eden. We are creatures designed to be able to speak, listen, and understand each other. Conversation simply means: an interchange of thoughts and information by spoken words between individuals. Never has there been a time in history when a person can connect with so many people. Through the Internet, FaceBook, MySpace, Blogging, and Tweeting, we have access that previous generations never experienced. 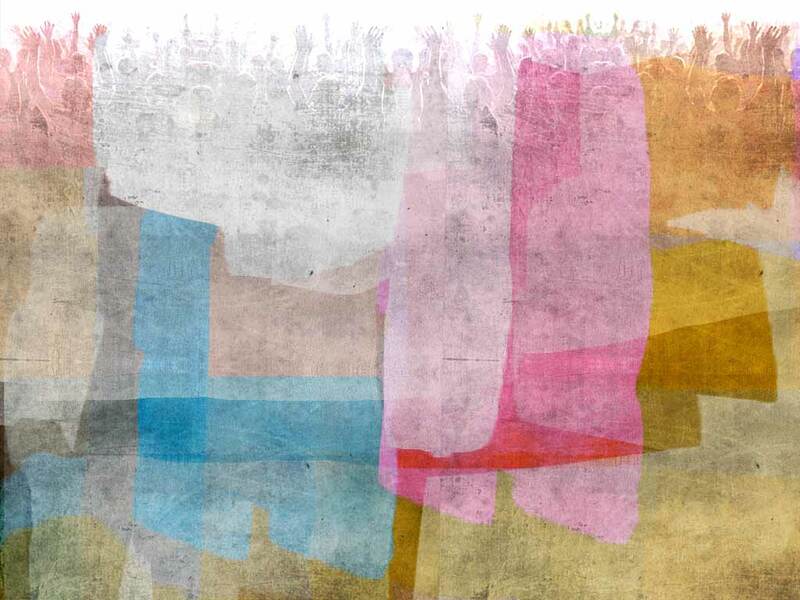 In fragmented sentences and abbreviated words, it is possible to be in touch with people almost as quickly as the thought of them sprints through our mind. However, I want to clarify that transferring information and having a conversation are two very different things. In a high-tech world, glutted with information, it’s important to also be able to use one of our greatest assets, organic conversation. In a verbal transaction, there’s a cadence of conversation that is necessary in order for relationships to mature and grow. It’s just as valuable to be a good listener as it is to be able to put your thoughts into words. Good listeners are not only well respected, but typically house a wealth of knowledge in comparison to those who have not developed that skill. My father always said, “If you’ll just stop talking and listen, you’ll learn a lot more.” As I grew older, I discovered he was right. Good conversational etiquette is not a “southern” or cultural thing. It simply requires a selfless genuine love and concern for others. Everywhere we go, we converse with people, whether we are acquainted with them or not. As we interact with others, what is the impression we leave as we walk away? Have we left a measurable deposit of encouragement in their life or have we only added to our own bank account… the need for more attention? 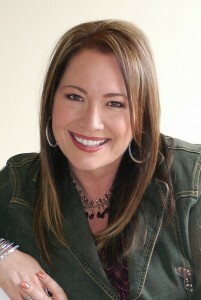 A worship leader, studio singer, writer, and conference speaker, Leann has ministered at Women of Faith, Renewing the Heart, and other events; appeared on Integrity Music projects, Maranatha Praise Band CDs, and worked with Amy Grant, Michael W. Smith, Steven Curtis Chapman, CeCe Winan, and other artists. She and her husband, Carl, live in Franklin, TN.